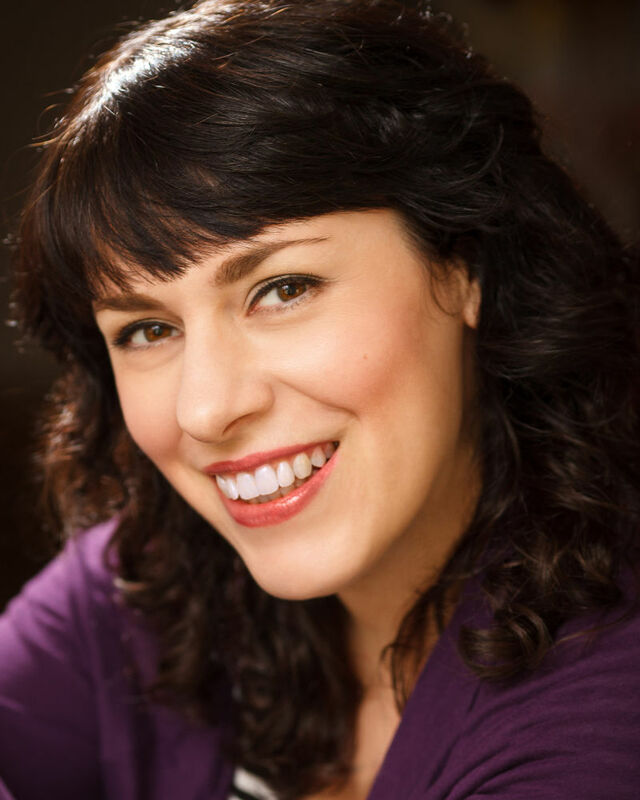 Deb Rabbai is a native New Yorker who's been acting singing, improvising & teaching for the last twenty seven years. NYU, The American Comedy Institute, NY Film Academy, Improvolution, Marymount College, Mount Sinai Hospital, Freestyle Repertory Theatre, NY Improv Festival, Funny Women Festival, Orlando Fringe Festival. Live From Downtown, Chicago City Limits National touring company. Artistic director & performer in "Broadway's Next Hit Musical!" an improvised musical comedy awards show which has toured the USA for seven years and continues to do so. She's a well known voice actress among anime fans having voiced over 40 anime films as well as "Shenfa" in the SEGA Dreamcast game Shenmue. She's a hoofer and loves to Hula!